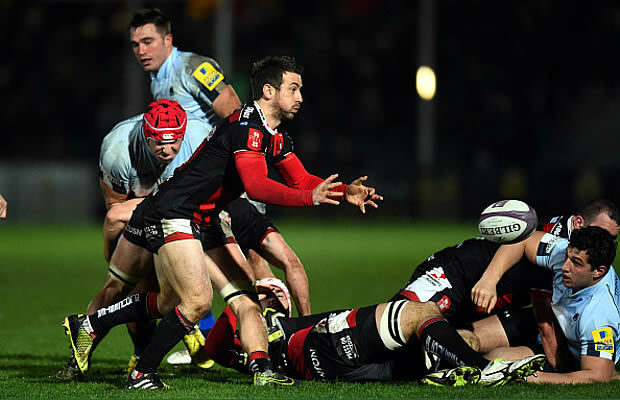 Bath’s slim hopes of reaching the last four were ended by Matthew Dwyer’s late try. The Ospreys replacement crossed two minutes from time, with Sam Davies chipping in with two penalties and a conversion for the visitors. Tries from Rich Lane and Max Lahiff were not enough for the home side, who needed a bonus-point win to stand any chance of reaching the semi-finals.